Rutgers University–Newark supports undocumented students in accessing higher education. 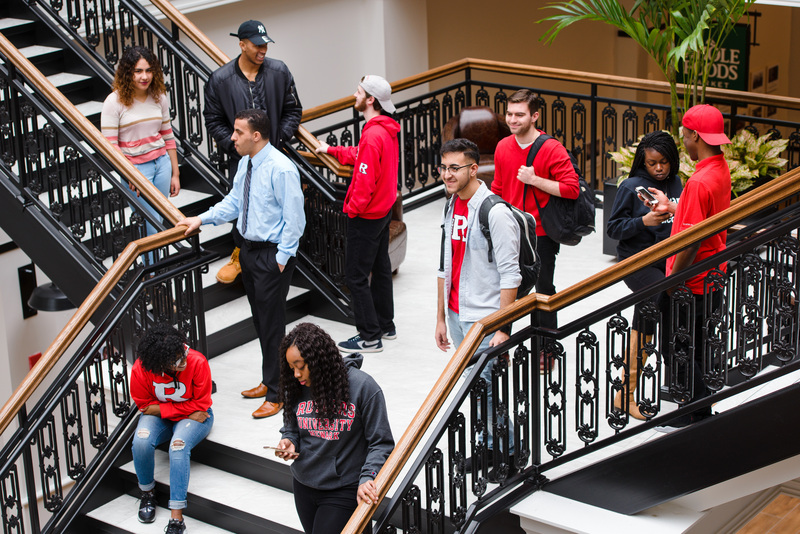 Rutgers University–Newark (RU–N) is committed to ensuring that we remain a place not just open to, but inclusive and fully nurturing of, people of all backgrounds. RU–N reaffirms the university’s commitment to remaining a safe space for all to learn. Our students, faculty, and staff work together and take action on issues of importance to the university and to our greater community. Indeed, this spirit of collaboration is embedded in our strategic plan, which we will continue to implement vigorously so our university remains a place of access and opportunity for students of all backgrounds. With the recent announcement about DACA, Rutgers University-Newark stands in solidarity with members of our community and beyond who have applied for DACA protection. Beyond standing together, members of our community have been asked to act by writing to our representatives in Congress via the Rutgers Advocacy webpage. In full support of our undocumented students, Rutgers University-Newark would like to pass on information and FAQs issued on March 27, 2018, by The Presidents' Alliance on Higher Education and Immigration.